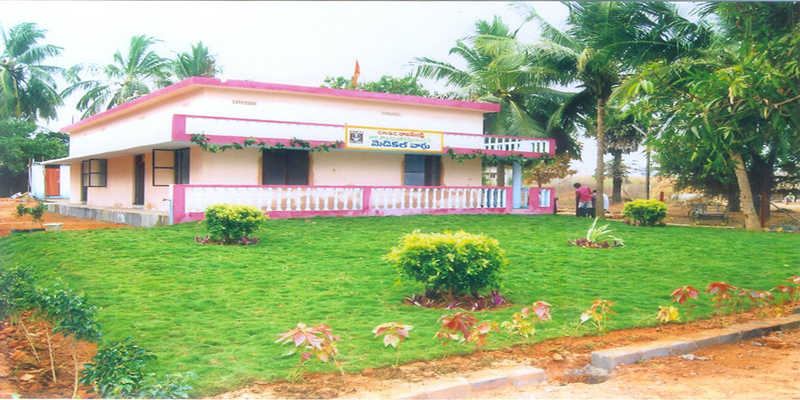 "It's not how much we give but How much Love we put into Giving - Mother Teresa"
The Kendram was established in 1975 with the initiative of Late Dr. Mandalvilli Mallikarjuna Rao of Rajahmundry town with the active cooperation of Sri Ramesh Kumar Jain and his friends who were the active college students at that time. 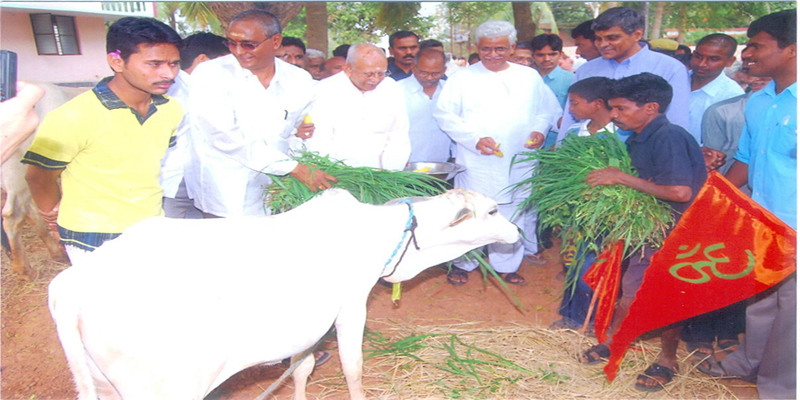 The then District Collector encouraged the cause by allotting 11 Acres of land to the kendram. He was also instrumental in providing one submersible motor,a motor shed and one ground level reservoir. The kendram was established with the sole aim of supporting severely disabled leprosy people and their kith and kin who have no other option except to live along with the patients. The kendram was registered in 1978 under the societies act. 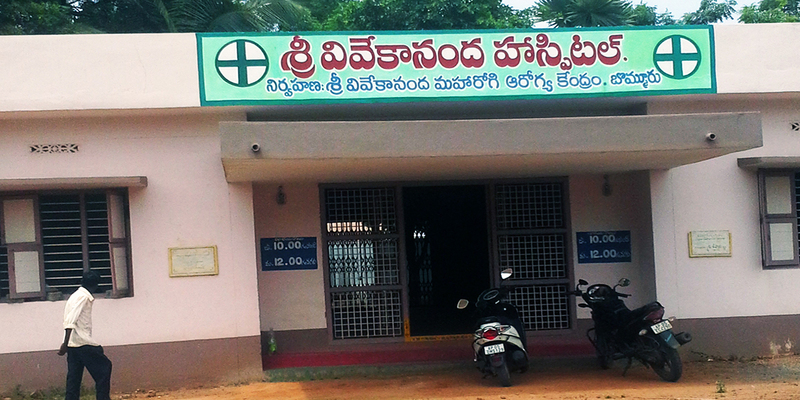 At Bommuru village, near Rajahmundry town, we are maintaining a general hospital by name SRI VIVEKANANDA HOSPITAL in the premises of Sri vivekananda - Maharogi arogya kendram from the year 2002. 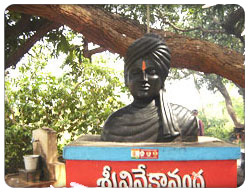 Sri Vivekananda Maharogi Arogya Kendram is a non-governmental Voluntery Organization,striving to help the poor and down-trodden people of our district.At Kakinada Rajahmundry and in the nearby villages of those towns,we have taken up a number of activities financial aid,providing medical assistance to old and disabled leprocy effected people. 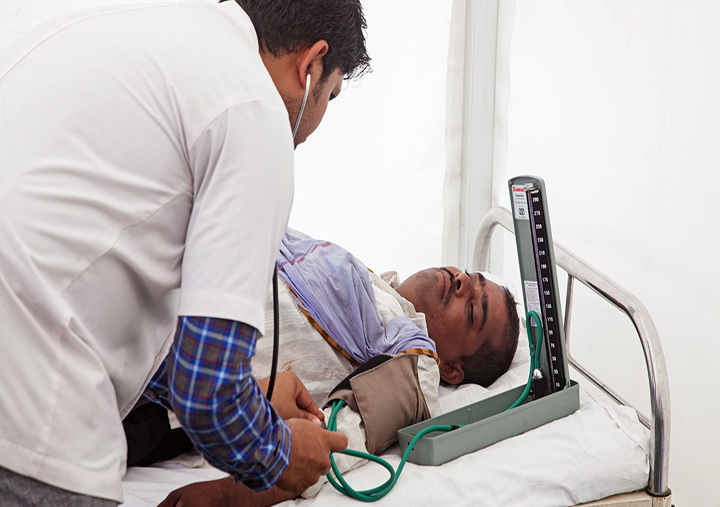 Right from the beginning around 100 120 patients are being supported by the kendram by providing shelter, food, medical aid, chappals, clothes and all other necessary amenities. Nursery seedlings are being grown under the scheme of Social Forest Department. Tobacco nursery is being grown in partnership with local farmers.